Friday is the perfect day to pick up a fantastic Halloween read! Remember check the sponsors, and enter to win some AMAZING products at the bottom of this post. I haven't been this happy about Friday since last Friday. This looks AWESOME! You need it. On the 10th June 1780 Clara Jameson's mutilated body is carried home by her father. Her body found at Drayton Pond, the attack described as frenzied; sixteen stab wounds inflicted on her body. No one knows who did it. 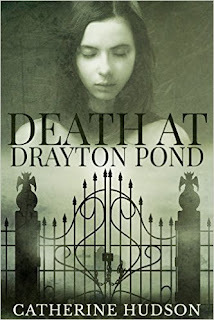 Death at Drayton Pond is a dark and twisted Georgian Historical Macabre Thriller; Thriller 1700's style with a touch of Romance, Mystery and Horror. 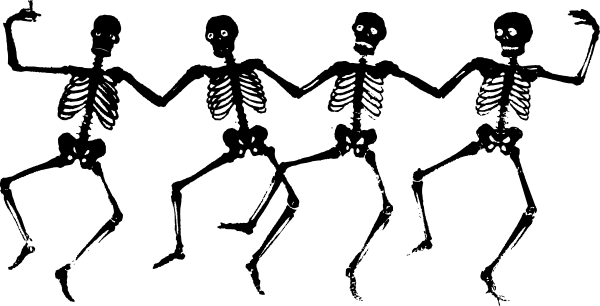 Skeletons in the closet? Perfect for Halloween or anytime. Drowning might not be the way most adventures start, but it is the only way at Skeleton Lake. When Death is your only companion, darkness is always on the horizon. In the prequel to SKELETON LAKE, Cassie chooses the wrong brother. That leads to a series of events that take all of her choices away. 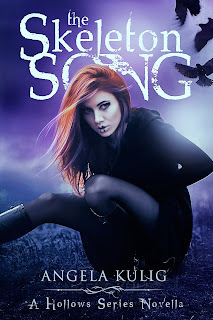 For in a world of beautiful bones and false flesh, sometimes life after death is killer. Get it on Kindle for just .99 or FREE with Kindle Unlimited. Creepy is cool. You like cool right? The streets of Tucson's southside have become a place of terror. Someone or something is stalking and killing young women. Ward Rickman has come to town to find an old friend. Find him and kill him before he takes another innocent life. 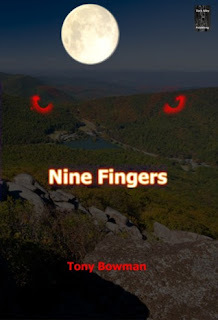 Because it takes a werewolf to stop a werewolf..
FREE on Kindle for a limited time! Miss days One, Two, or Three of Halloween Reads? Check out our sponsors, and enter to WIN!